With his match at AFC Bournemouth, James Milner became the 13th player to reach 500 Premier League appearances. At 32 years and 338 days, he is the second-youngest to reach the mark after Gareth Barry did so at 32 years and 219 days. The last player to reach 500 PL appearances was also in a Liverpool shirt, Steven Gerrard in April 2015. 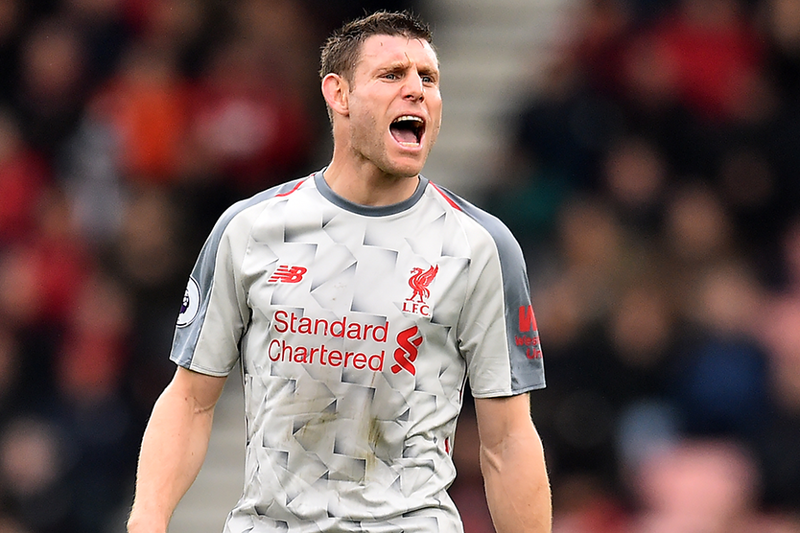 Unlike Gerrard, who made all his appearances for one club, Milner is one of only four men to have played more than 100 matches for three different teams in the competition, alongside Barry, Rory Delap and Gary Speed. Milner's first Premier League appearance came for Leeds United, in November 2002 against West Ham United, aged only 16 years and 310 days. When he scored in his fifth match against Sunderland on Boxing Day in 2002 he was the youngest scorer in the competition's history until James Vaughan took his record in 2005. There is one Premier League record Milner still holds. He has scored in 50 different Premier League matches, most recently the midweek 3-1 win at Burnley, and in all of them he's not ended on the losing side, winning 39 and drawing 11. No player has scored in as many matches without suffering a defeat. The Liverpool players dedicated the victory at AFC Bournemouth to their team-mate. Mohamed Salah said Milner should keep the man-of-the-match trophy that he was asked to hand to the Egyptian for his hat-trick. Defender Andy Robertson also paid tribute to Milner. "What a career he has had," Robertson told Liverpool's official website. "He has played at the top for all of it and played for some really good clubs. "He is still the fittest in the squad and is still pushing himself every single day. I'm sure he'll go on and do incredible numbers."